What do the San Gabriel Mountains, Angeles National Forest, Big Bear Lake, and the beaches of greater Los Angeles all have in common? They are at most a 90-minute drive from Scripps College. Situated in the foothills of the San Gabriels, Scripps’ location provides students access to hiking trails no more than 20 minutes away, and summiting Mount San Antonio’s (known locally as Mt. Baldy) approximately 10,000-foot peak, the highest in the mountain range, is a common endeavor. Taking full advantage of these opportunities for outdoor adventure, the Scripps club Outdoor Wilderness Leaders (OWL) connects students who are interested in the outdoors, rents out recreational gear, and sponsors student-led camping, backpacking, and day trips to locations in Southern California and beyond. In addition to outdoor excursions, OWL also takes weekly trips to Hangar 18, an indoor climbing facility close to campus. OWL provides its trips free of charge to ensure they are inclusive and accessible to all Scripps students. 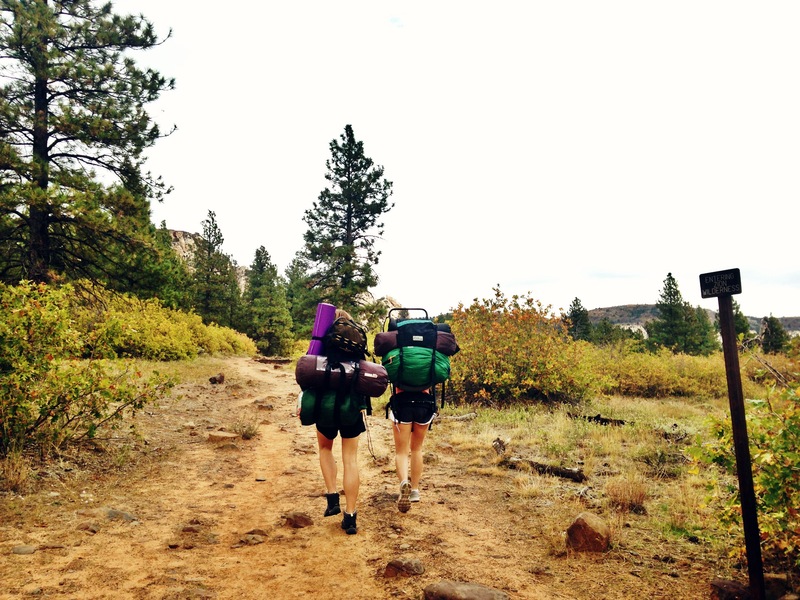 As part of its mission, OWL seeks to “provide a supportive environment where students can have fun and challenge themselves in a community of people who love the outdoors.” The club provides opportunities for students to take on leadership positions as they explore the surrounding wilderness. Scripps students may apply to participate in OWL as trip leaders, which are work-study positions. While most outdoor leadership skills are developed through hands-on learning in the outdoors, trip leaders also receive wilderness first aid training prior to their outings. Not only do these OWL trips take students to incredible destinations, but they also provide a way to meet and get to know peers in a unique setting. Trip leader Keely Shinners ’18 finds there is nothing better than hanging out in nature with others. Shinners recently co-led a trip with Neelufar Franklin ’18 to Zion National Park in Utah during fall break. “Not enough clubs take you out of Claremont! It’s so refreshing and nutritious to get out into the world and experience new things in unbelievably beautiful places,” she says of her experiences with OWL. Looking to get involved with OWL? Follow their Facebook page to stay informed on upcoming trips and events. The group is also seeking new hires for trip leaders for spring semester; if interested in applying, reach out to scrippsowl@gmail.com for more information.